Why you can’t afford to skip out on renters insurance. If you are renting a home or apartment, then it’s nice to know that your landlord is responsible for covering any physical damages to your rental space. However, just because you do not need to worry about this risk doesn’t mean that you can forgo insurance completely. There are still many risks that you need to protect against. Fortunately, this is where renters insurance comes into play. Here are three reasons why you can’t afford to skip out on renters insurance. Renters insurance policies are designed to protect your personal belongings from damage or loss. For instance, if some of your possessions are stolen during a break-in or damaged due to a water leak, then your insurance would pay to repair or replace them. This coverage extends to a variety of belongings including clothing, jewelry, furniture, electronics, and so on. If someone injured themselves while inside your rental or, if you accidentally caused injury to another person, then you would have a serious personal liability issue on your hands. Fortunately, renters insurance offers coverage to address third-party medical costs and even provides coverage for your legal expenses should the injured party decide to sue. If your home is temporarily uninhabitable due to a covered peril, then your renters policy will offer coverage to help you address your additional living expenses. For instance, your insurance will help you pay for things like hotel stays, restaurant bills, and other costs associated with living away from your rental until it is properly repaired. These are some of the reasons why you can’t afford to skip out on renters insurance. 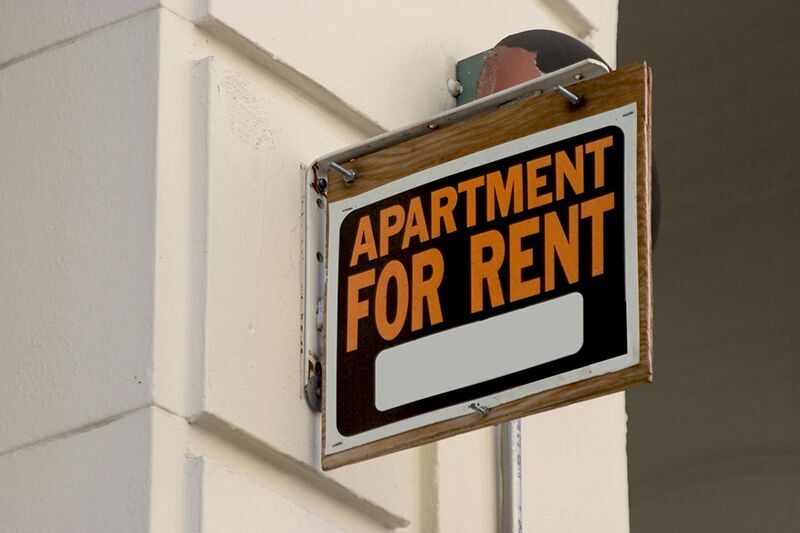 Do you need help securing the right renters policy to address your needs? If so, then contact the experts at The Reardon Agency. We are ready to get you the coverage that you need today.